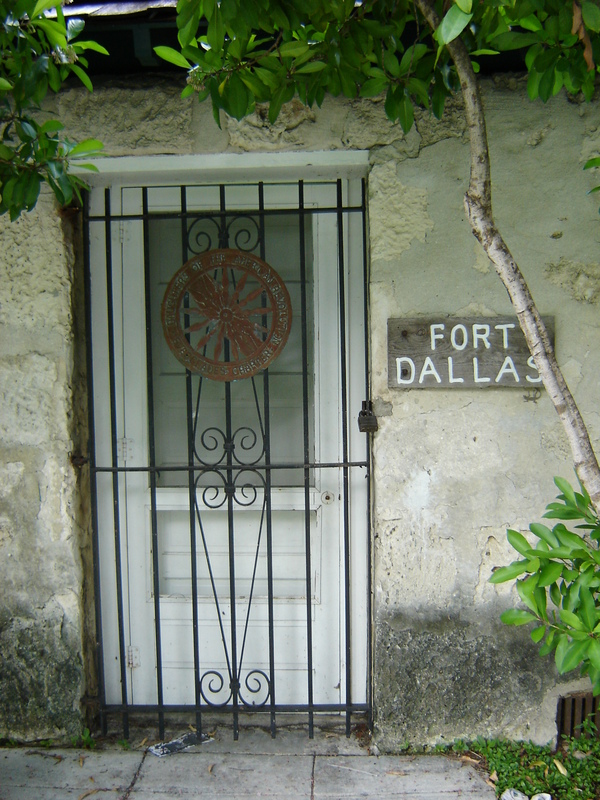 Fort Dallas was a military base during the Seminole Wars, located on the banks of the Miami River in what is now Downtown, Miami, Florida, United States. 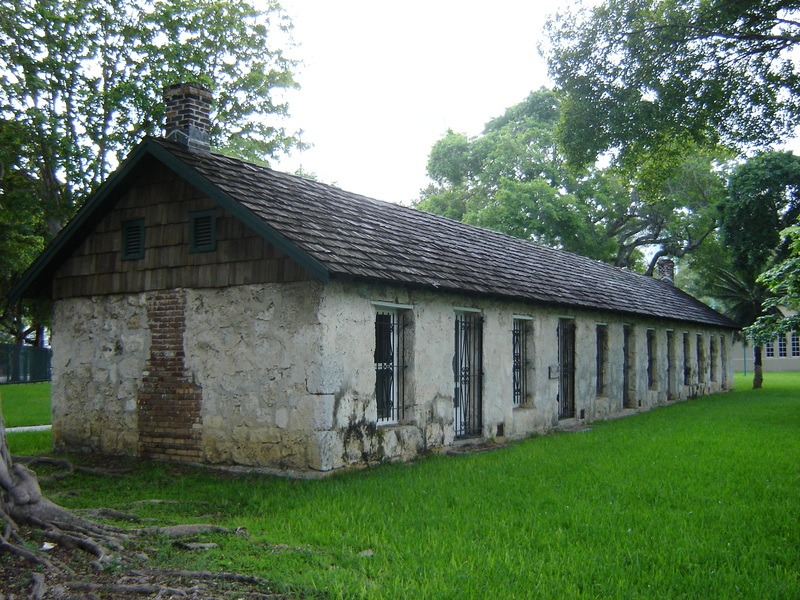 The barracks, originally constructed in 1844, were moved to Lummus Park in 1925. 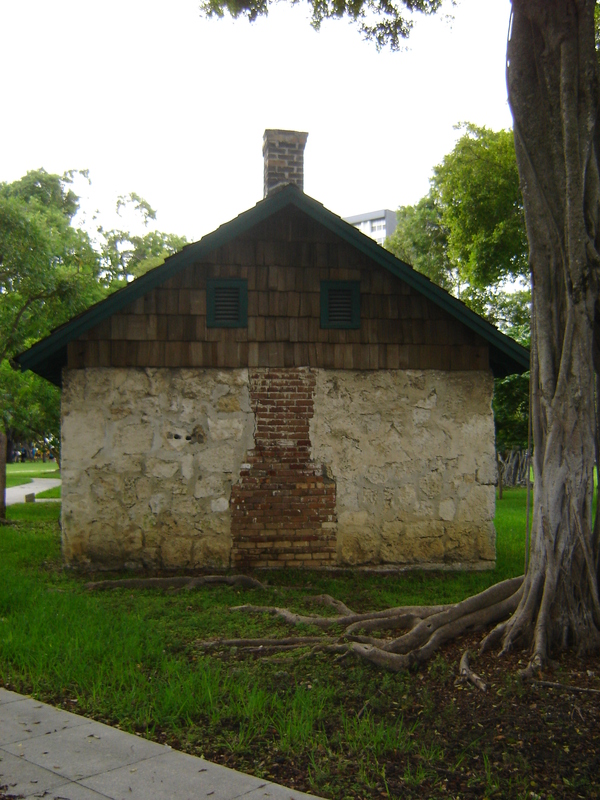 This entry was posted on Thursday, July 4th, 2013 at 1:51 am and is filed under Photo Galleries. You can follow any responses to this entry through the RSS 2.0 feed. Both comments and pings are currently closed.